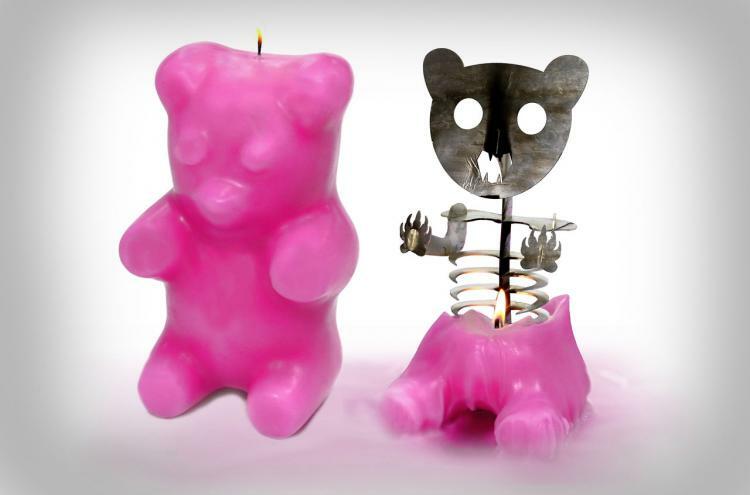 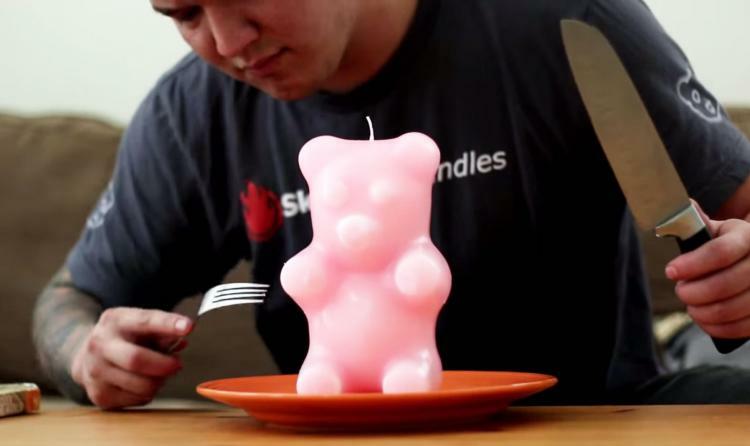 The Gummy Bear Skeleton Candle is a candle shaped like a giant gummy bear which when starts to melt, slowly reveals a skeleton of the bear underneath the wax. Weighing a massive 3lbs, the giant gummy bear skeleton candle will burn for over 100 hours, and are unfortunately not edible. 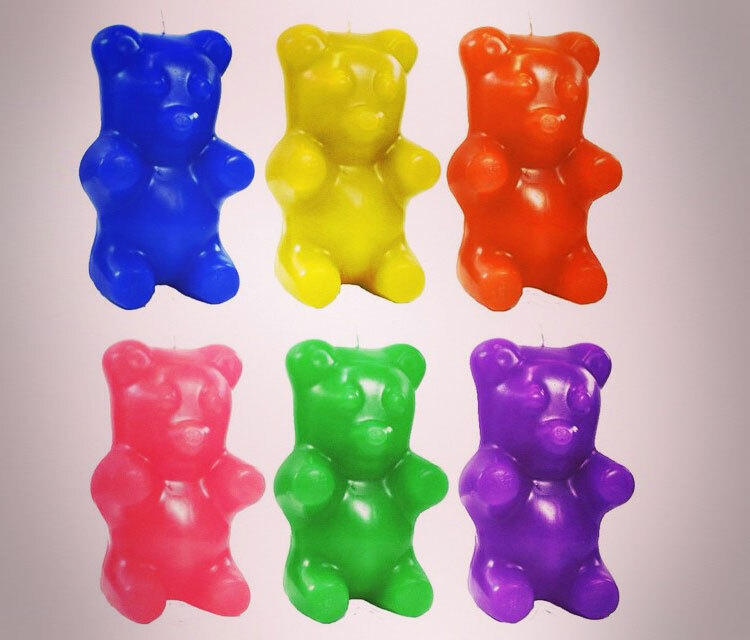 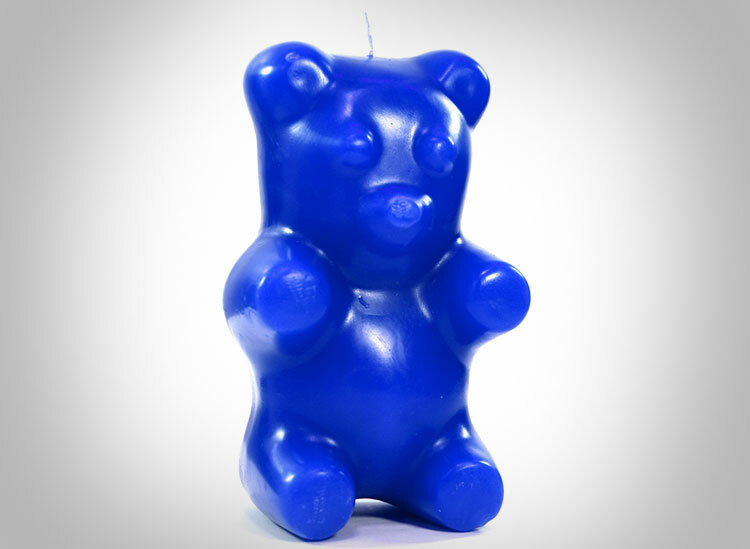 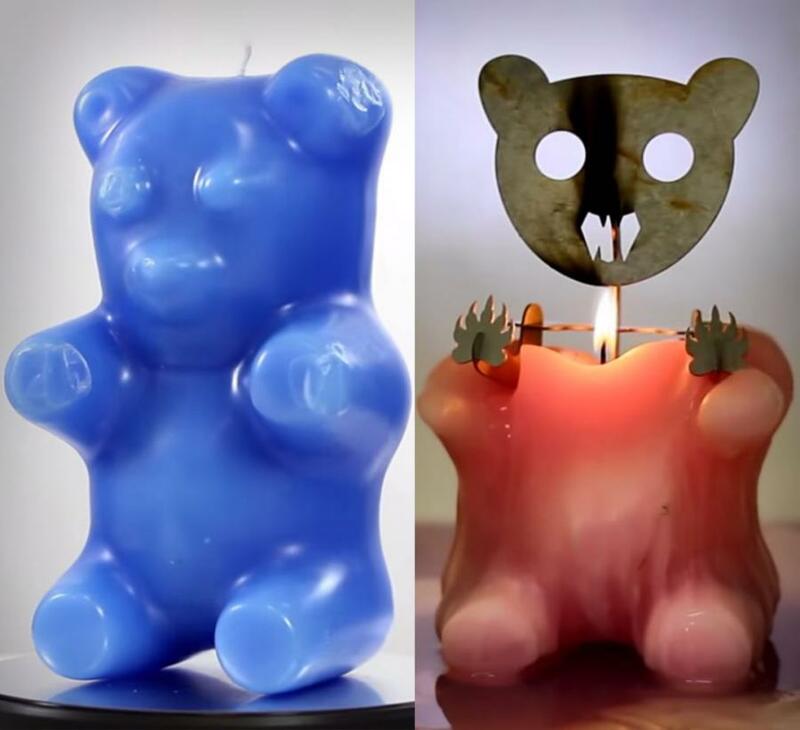 Perfect for gummy bear lovers, candle lovers, or lost souls who just love watching bears slowly burn to reveal nothing but their charred skeleton, the gummy bear candle is unscented, comes in a plethora of different colors to choose from, and measures 8 inches tall x 4.5 inches wide x 3.5 inches deep. 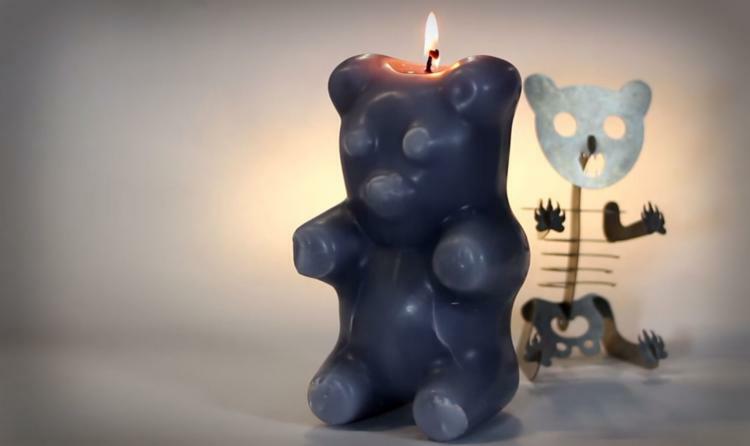 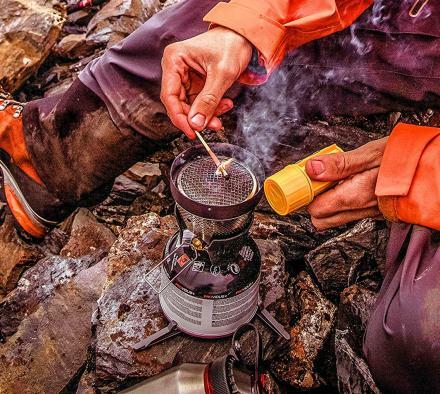 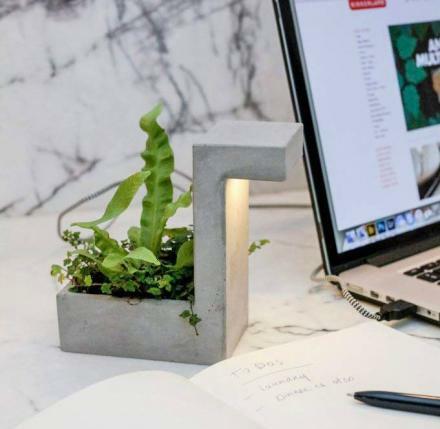 The skeleton in the candle is made from heat treated aluminum metal, which as the candle burns will slowly heat up the entire candle, this causes each skeleton to have a unique look. 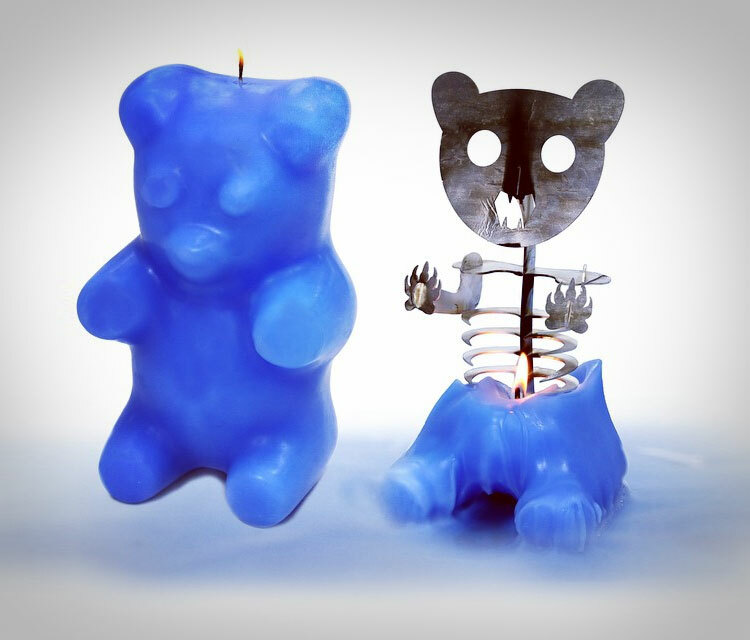 The gummy bear skeleton candle is currently in a funding phase on Kickstarter with an estimated delivery date of November 2014, so go reserve yours now, or order one from their website. 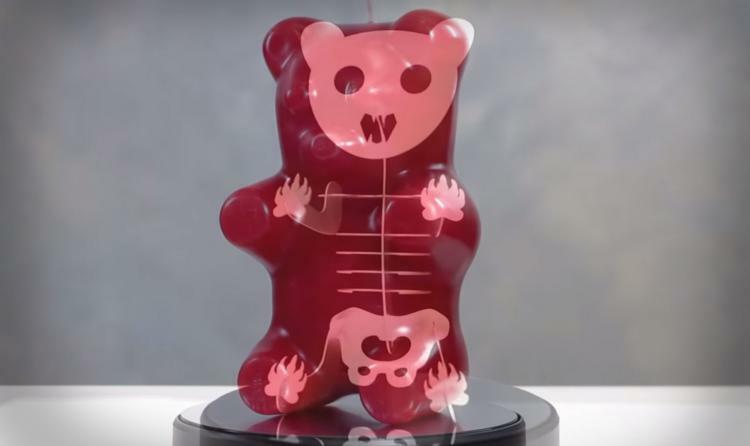 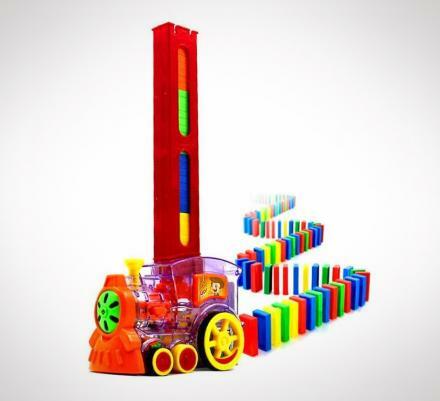 Also, be sure to check out the gummy bear skeleton in action via the video below.